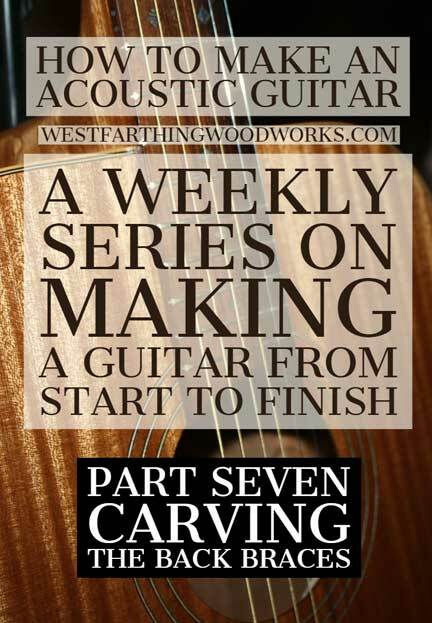 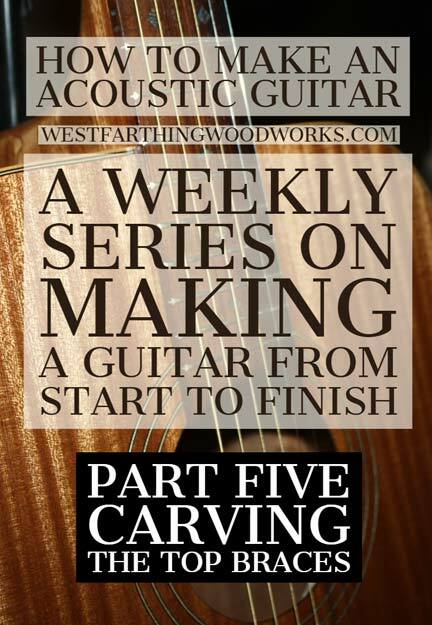 Guitar making is my primary woodworking activity, and I love sharing how anyone can make a guitar if they give it a try. 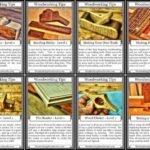 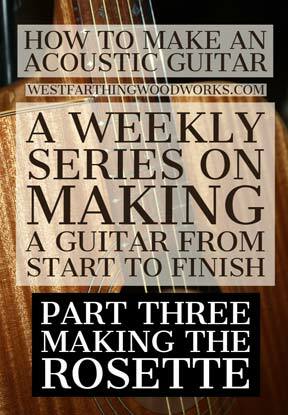 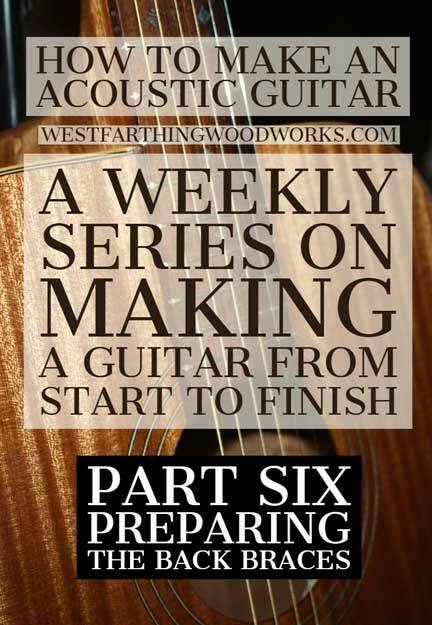 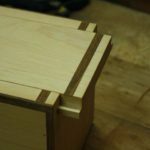 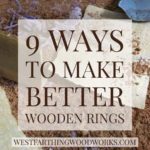 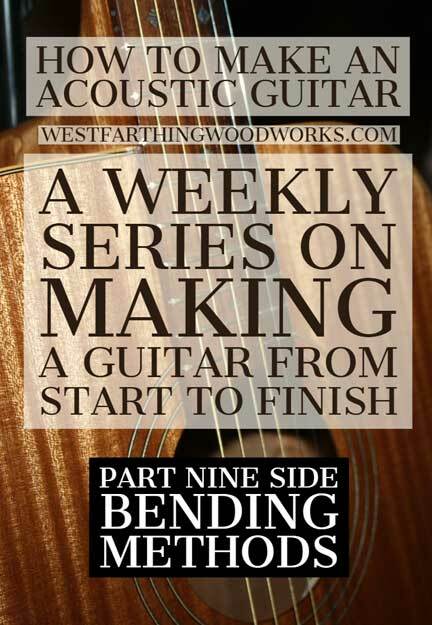 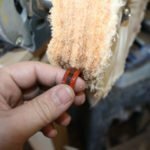 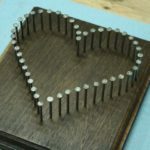 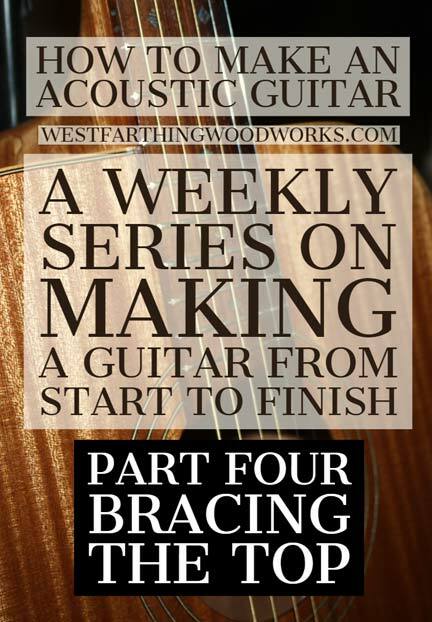 Here are several articles containing instructions for making jigs, construction theory, and fun guitar making projects. 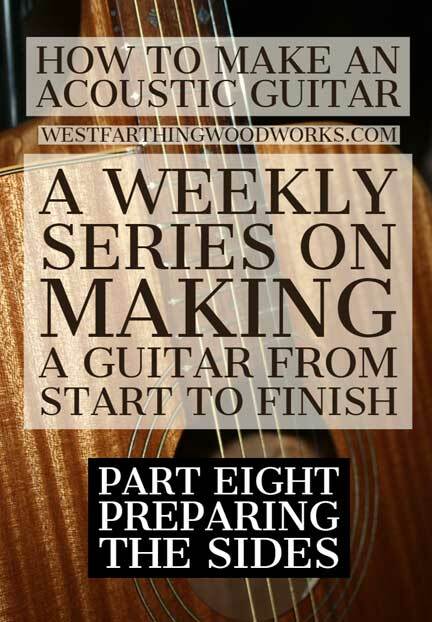 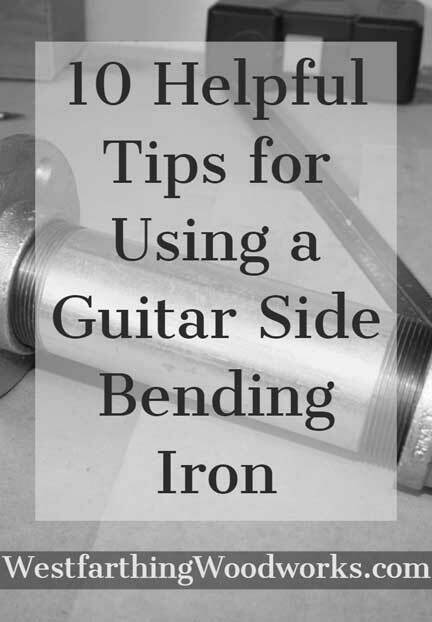 I hope they help you on your way to making your first guitar.